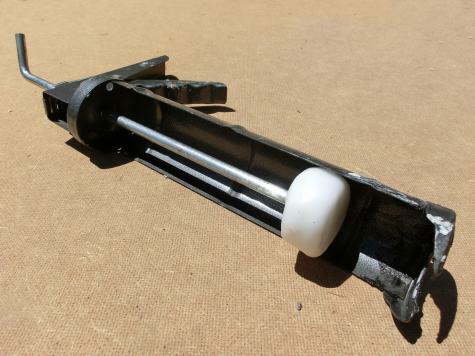 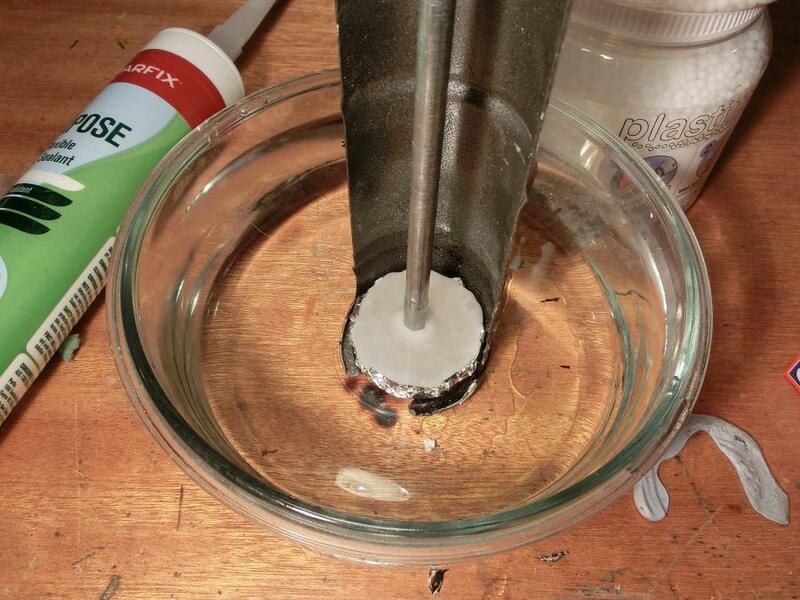 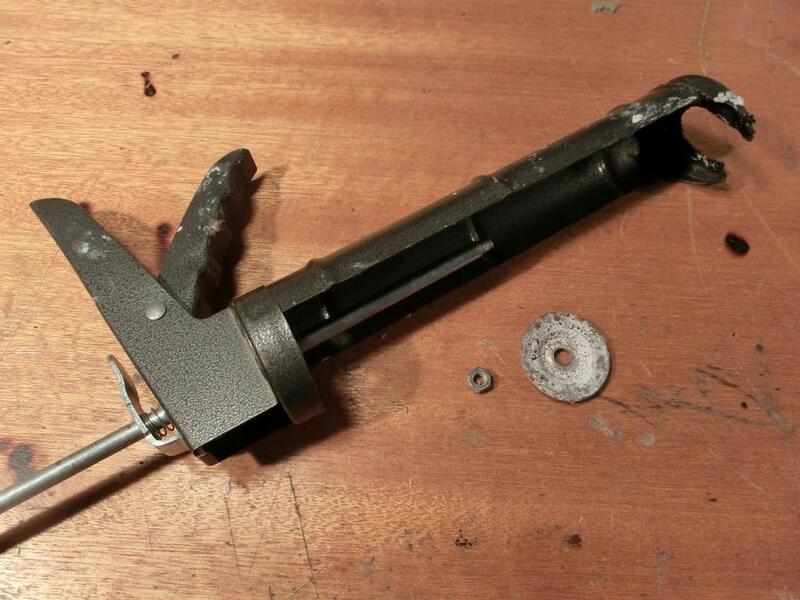 We used Plastimake to repair an old caulking gun. 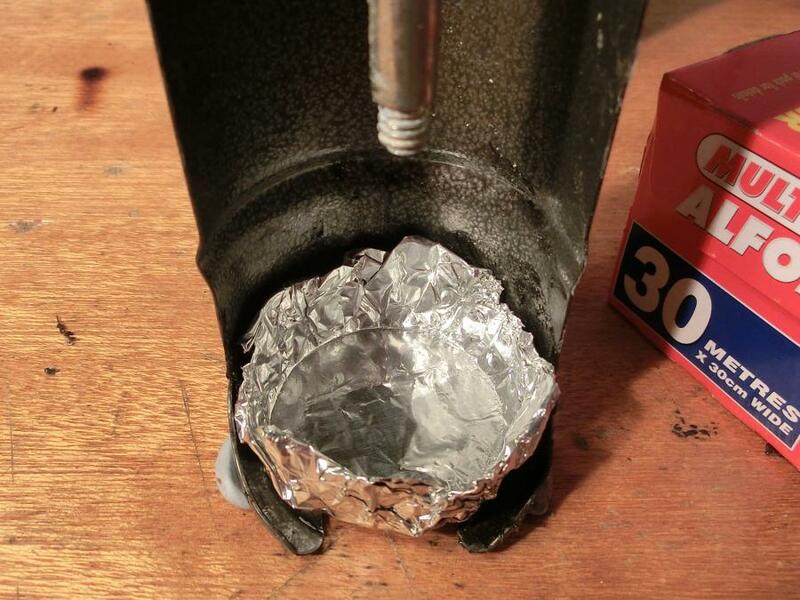 We made a small cup out of alfoil with the same diameter as the existing pressure plate. 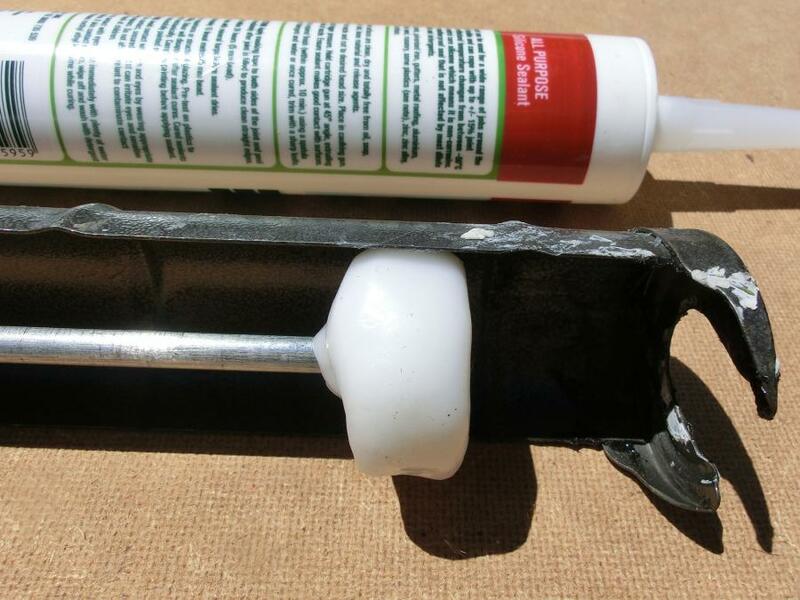 We did this to make sure the new Plastimake pressure plate isn't too wide to fit into standard caulking tubes. 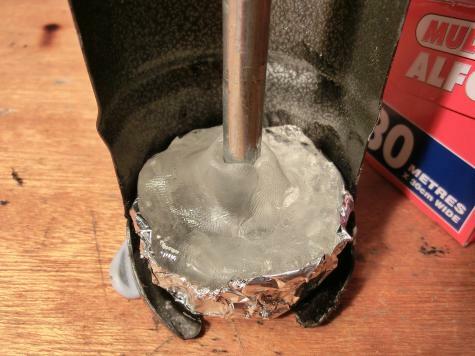 We pushed a small piece of warm Plastimake into the alfoil cup and formed this around the main rod of the caulking gun. We dipped the whole thing in a bowl of cold water to cool. The final result is incredibly strong and works great. Better yet, it saved us a few dollars and a trip to the hardware store!